Few will argue the fact that one of the most important tasks we can do as firefighters on a daily basis is train. 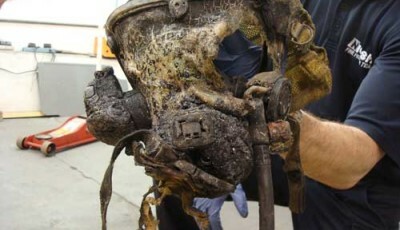 One of the things some departments do not train on enough is their SCBA. 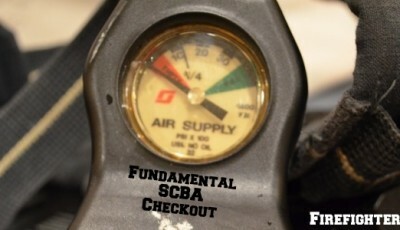 There are many aspects to the SCBA but the one will will spend some time with today specifically is air management. First things first, it is absolutely essential we check that our SCBA is functioning properly and also has a full cylinder at the beginning of every shift or on a regular basis if in a volunteer department. Even if you know the mask was checked on the prior shift and was not used, check it anyway. 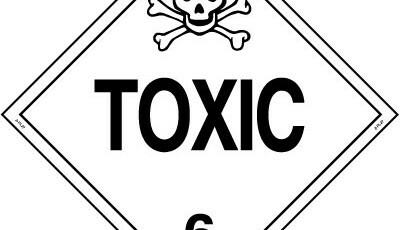 1) We must train ourselves to leave the IDLH (immediately dangerous to life or health) environment BEFORE our low air alarm sounds. 2) Once that low air alarm sounds one must realize that they are consuming their reserve air supply. 3) If that low air warning alarm does sound, it is an IMMEDIATE action item and can be looked at as a firefighter emergency. So many times firefighters do not exit the area when their low air alarm sounds. Why? Because they may be in close proximity to a door or window and exit for them is easy. 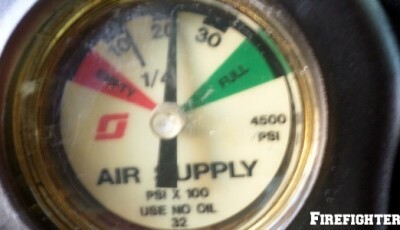 In some instances we are not even taught that the low air alarm sounding indicates we are using our reserve air supply. It is actually instilled in us that when that bell begins to ring or your facepiece starts to vibrate that it is then time to “get out”. The consequences of this mentality can be tragic. 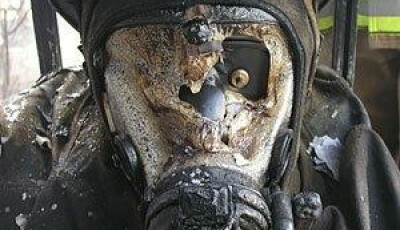 NFPA 1404 – the standard for firefighter respiratory protection training is the document that covers our air management and is well worth the read. Running out of air is the third leading cause of firefighter deaths in America today and is easily prevented. This standard has recently undergone some updating and one should familiarize themselves with these changes. One of the items that was changed has to do with when our low air alarms begin to sound. They were made to better protect us as firefighters. On a positive side there are many large department across the country embracing NFPA 1404 and are taking steps to train their members on its proper use, Seattle Washington being one of them. Back in 2004 they began a policy on air management and this formal change took approximately three years to implement from start to finish. The department’s chief (at that time) was Gary Morris. He had come to Seattle by way of the Phoenix Fire Department and they had recently encountered a line of duty death involving firefighter Brett Tarver in the Southwest Supermarket fire. 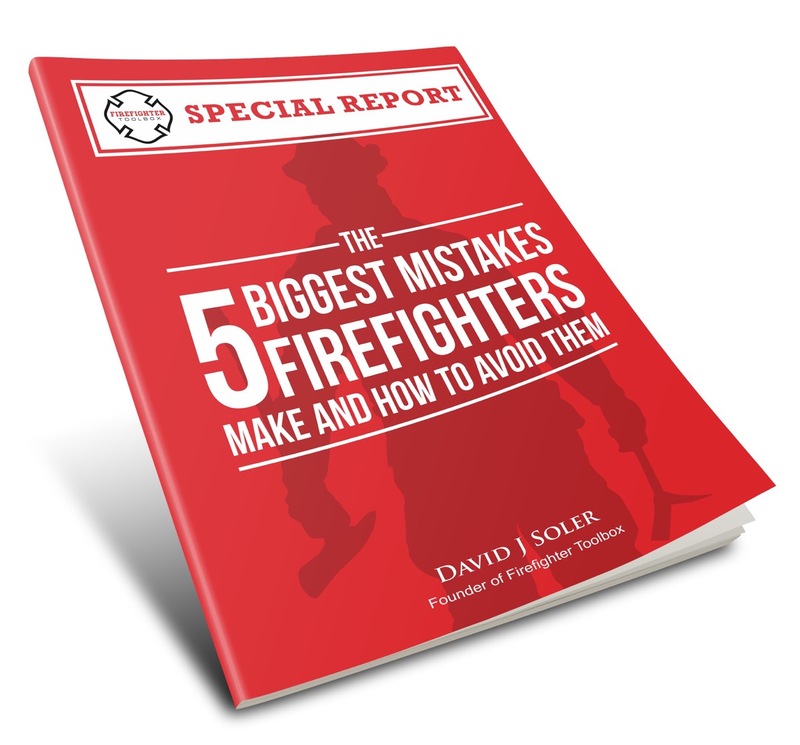 One of the key aspects in the NIOSH report from that LODD was that firefighter’s must “manage their air supply as warranted by the size of the structure involved”. Read that line again. So how do we begin this? The answer is by training. In part two of this article we will take a look at some key aspects we can do to train our members on proper air management. Does your department have a formal air management policy? Does your department teach its members that when the low air alarm starts to sound then its time to leave the environment? Please leave your answers or thoughts in the comment section. Just a thought I am big on training but we all have been into the thick of things and think 5 minutes is 30 minutes. Technology is great now a days has any manufacturers been approached about making the bells ring a few at times at 3/4 and 1/2 to give you an idea of air consumption. This is obviously in addition to the already heads up displays that break dead batteries and so forth. If nothing else you might have an idea of your partners status even though you have plenty of air still remaining.